The Sentry E. Labs Push to Exit button is a basic yet reliable entry/exit device that can be used to trigger an access control device. 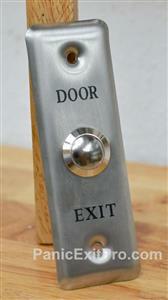 The button is made from stainless steel and the face plate is made from aluminum. 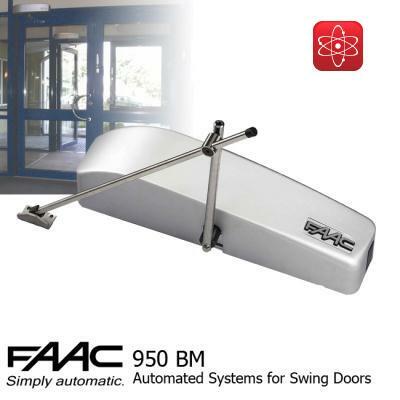 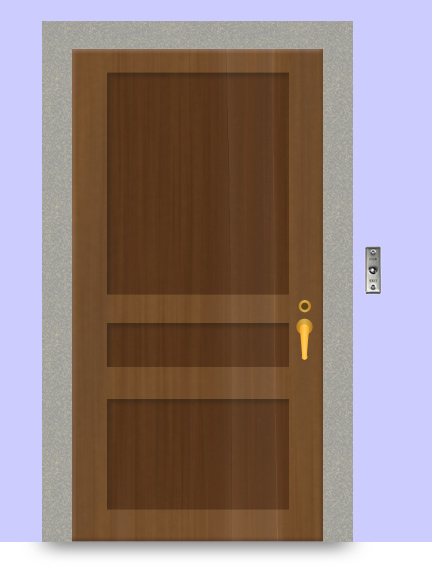 This is a simple and cost effective way of adding an exit button to your lock system. 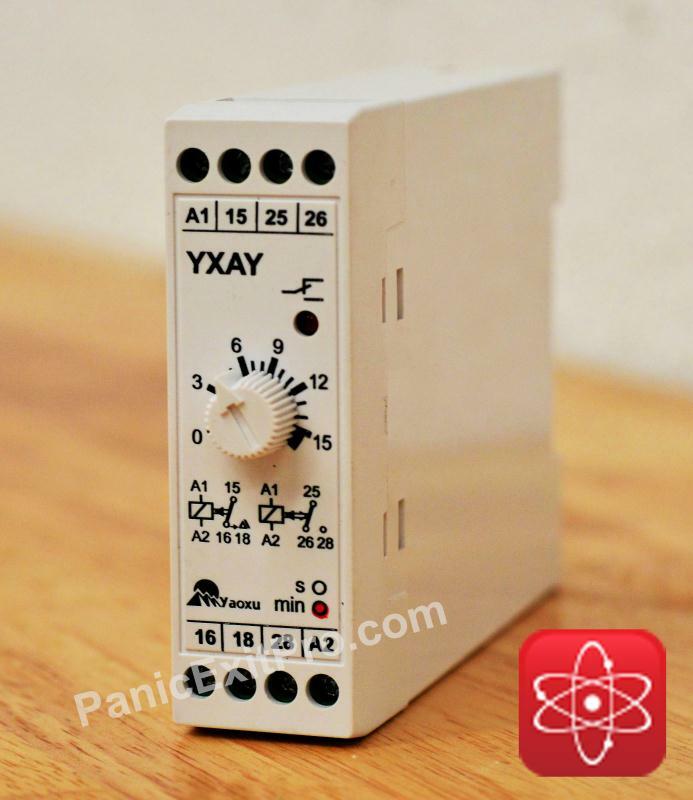 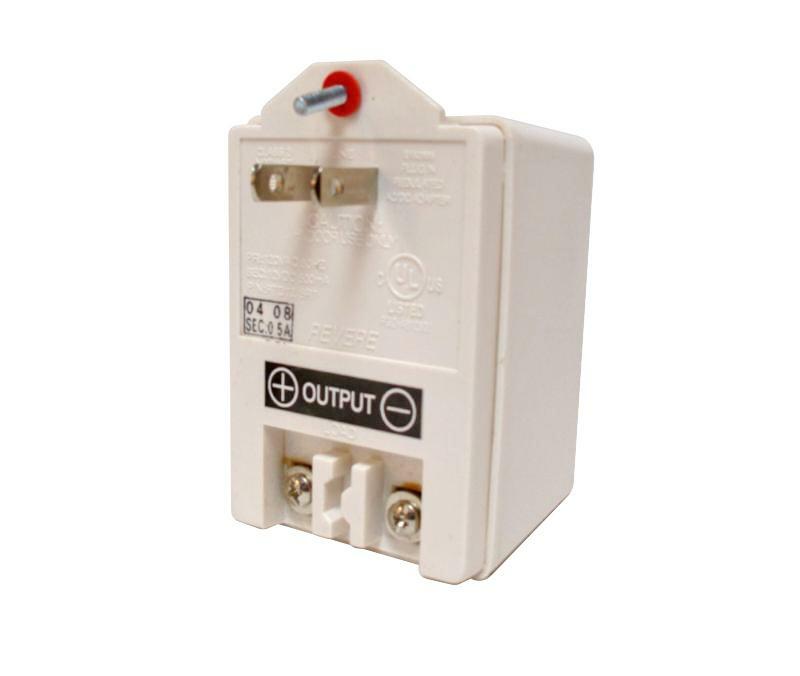 This button requires a 12v DC power source to operate and the some of the choices include: Sentry E. Labs Transformer or Sentry E. Labs Transformer with Battery backup.